Laise Sanches, singer/songwriter/entertainer – The city of Rotterdam was the first to experience this beautiful lady on stage. Her grace and intuition to engage an audience has been a talent that has continually been nurtured over the years by her passion for life and the arts. Laise embarked her career within the entertainment industry in 2001. Her Capverdian roots guided her profession in the direction of the performing arts, where she developed her talents towards her current trademarks. The “Zap City Music” project would bring bloom to the ‘dancer’ and Malumba Anderson with his “Y..Me International” theatre company would stimulate the ‘actress’ in Laise, introducing her to the life of theatre. Her passion for acting and dancing would bring fold another dimension of talent that would truly embody her soul, the power of her voice – her power to create music. The life of a ‘backing vocalist’ would clutch itself to Laise when she made her debut in 2002 with Tasha’s World. At the age of 17 Laise was already travelling the world, gracing podiums in the cities of Africa, Europe and America with a plethora of national and international acts. Her career has ever since been an ongoing adventure of love, laughter and hard work! Accompanying and collaborating with the likes of Chaka Khan, Michael Bolton, Bobby McFerrin, Jocelyn Brown, Glennis Grace, Berget Lewis, Shirma Rouse, Nelson Freitas, Dina Medina, Boyge Mendes, , Grace Evora, Kino Cabral, Beto Dias, Splash and many more. Like a chameleon, having consumed generations of music and cultures beyond her own, it’s obvious that a specific ‘genre’ is impossible to attach to her sound, also not necessary. Laise’s authenticity and craft to combine Jazz, Blues, Hip Hop, R&B, Soul, Zouk and World music into a Juke Box of pure entertainment dismisses her from being placed into a cubical of classification. 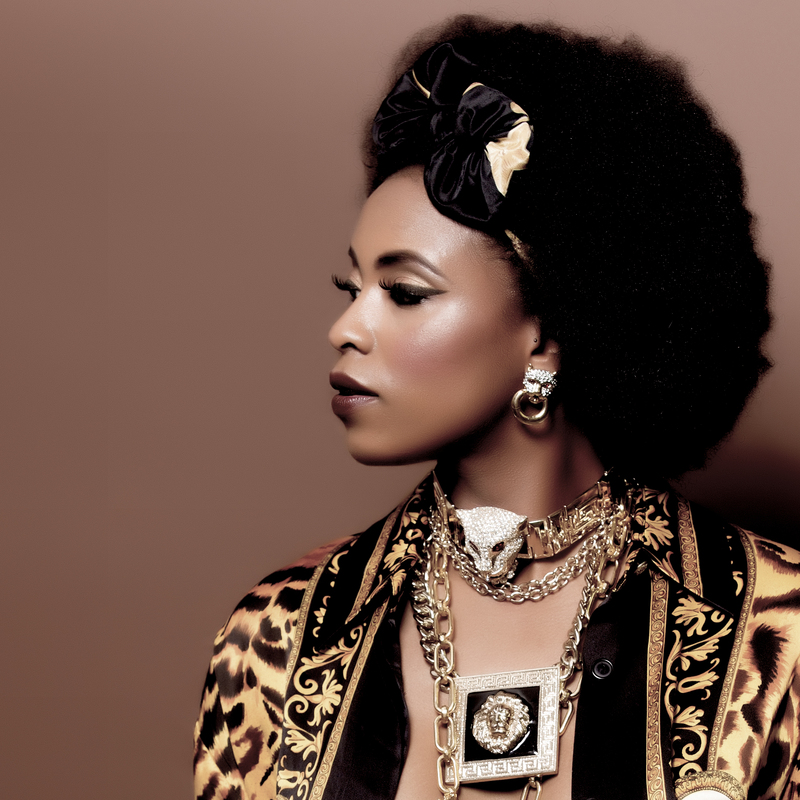 Enticed by a beautiful collage of cultures and sounds throughout the years, Laise has slowly been stepping away from the ‘backing vocalist’ and making a jump start on her solo career. She speaks of her upcoming debut album, currently untitled, as her musical contribution to the world. Her debut album sets the tone for a journey towards the celebration of life, the treasures that inspires us and highlights the moments reminiscent of happiness. Laise takes notes and is ever so passionate about giving back and playing a role in the cultural cultivation of young children. Laise Sanches, a fusion of everything you know to be the sound of music, a young lady beaming with talent, class and amazing energy. This singer/songwriter/entertainer will bring you back, move you forward and make your fingers tap tap to the beat – the beat of life, laughter and music.